Up to 30% off Ace & Jig: Accompany Memorial Day Sale Starts NOW! 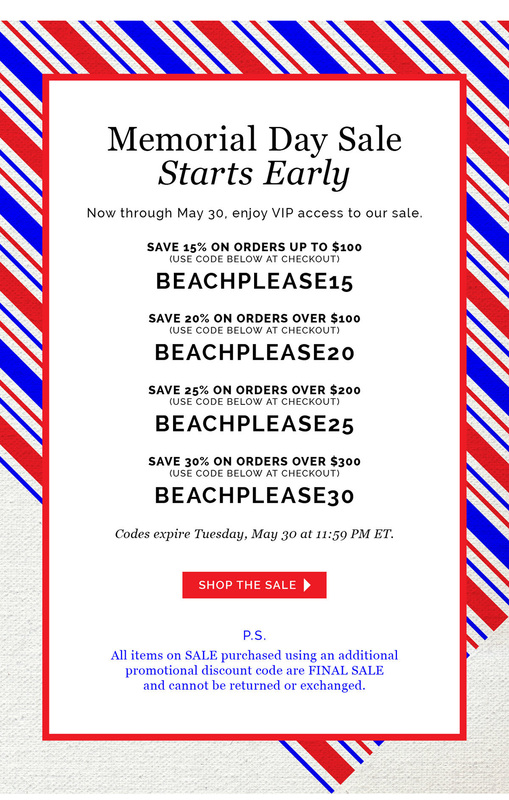 Yup, Memorial Day sales galore are coming, and Accompany's is one of the first to happen! Buy more to save more (maybe go in on a purchase with a friend, if you need to, though most Ace & Jig would get you to 30% off pretty easily. This is a great opportunity to pick up pieces you've been eyeing for a while, like the Soiree Dress in Sky the Allovers in Twine, or the recently restocked Derby Pants in Emerald. Or maybe even spring for that Kimono in Archive! Update: The Soiree in Emerald was just listed, and nearly gone! And though those are my picks above, there are plenty of goodies where those came from. Shop the entire Ace & Jig selection here! And please shop through the links in this post to support this blog.